Promise I am not dead or disappeared from the world! Let me catch you up since I have finally been able to catch my own breath! I officially finished the university! Yeah we are going to celebrate that for about two seconds…. So I am on the job hunt! But before that started, I went to utopya!! 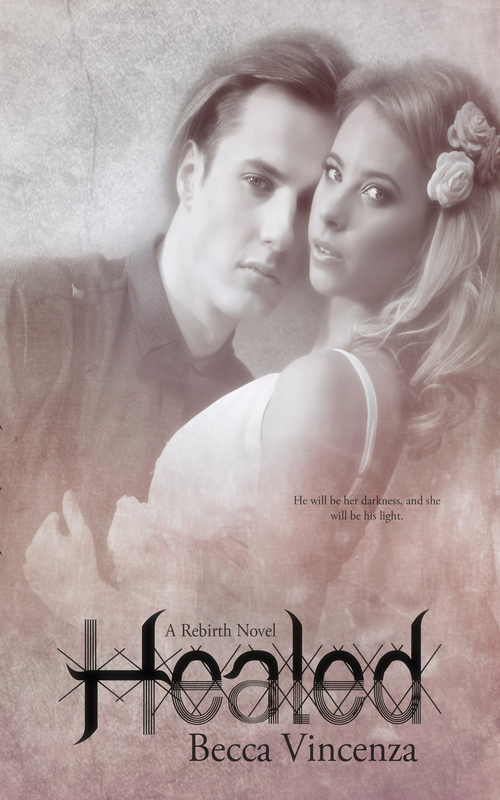 And during all that-ness, Sammie has been working on Healed (edits) I have been tirelessly working on Stolen which is part of the Rebirth Series, but its a prequel, that does not need to be read to continue the series, it was a story I wanted to tell. It ended up being a long novella. Meh 😀 i am happy with it. And I have been…. up to something outside of the Rebirth Series hehee, and that is all i am telling you :p for now. 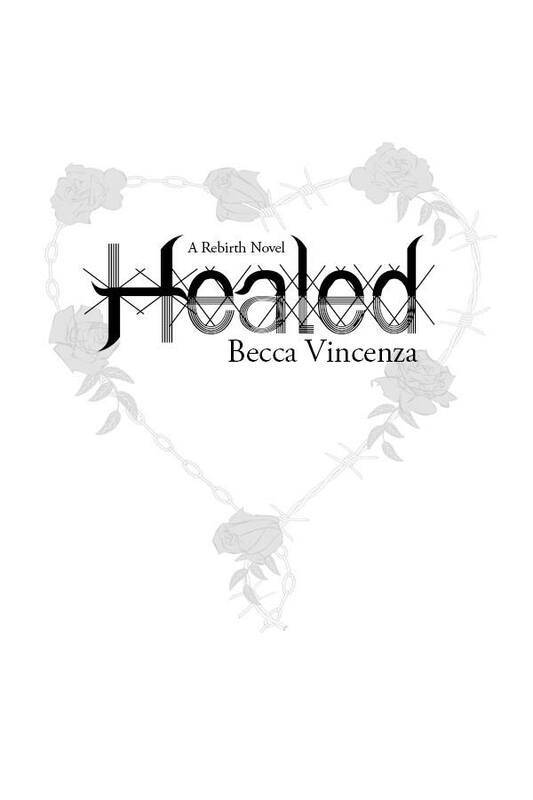 So right now this is how its looking I am hoping to get Healed out by the end of this month, I am really, really excited for you all to read it! I loved writing it and I hope you Elijah fans love it as much as I did ❤ I can’t&won’t guarantee a release date until I have Healed back in my hands, and formatted, why? Anyone remember Damaged? If you are new to me, HIIII, what happened was I had dates set up, I pushed for my December release, it didn’t work, so I pushed, and pushed for my January release…which resulted in a book that wasn’t quite ready for the public but there it was. My betas did so much for me, but when it comes right down to it, NEVER UNDERESTIMATE the power of an EDITOR….ever. I am serious. 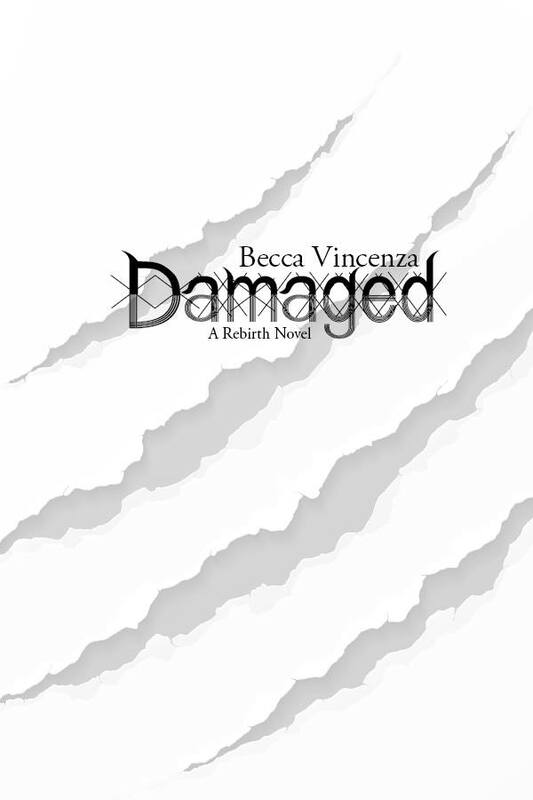 So Damaged was pulled, edited, and posted again. So while my fears aren’t necessarily the same because Sammie who did the re-edits on Damaged in my personal opinion did a fantastic job, I trust her with Healed completely, life gets in the way, editors, formatters, authors we all have lives that can and WILL interrupt us. So that is why i am not giving out a date YET! I hope i can give you a solid date soon, for now, know it will be either late June (hopefully not) early August, but I have learned my lesson on pushing too hard. In other news: I am going to try to work up a newsletter. Studies show they are really, really helpful to authors, and readers as well. (these studies, i don’t know where they are located, when i say studies, i mean word by mouth sort of thing). And I think I have caught you all up.